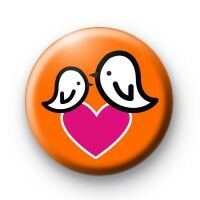 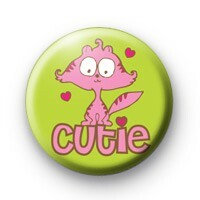 Our range of badges are made in the UK and we are really pleased to add them to our collection. 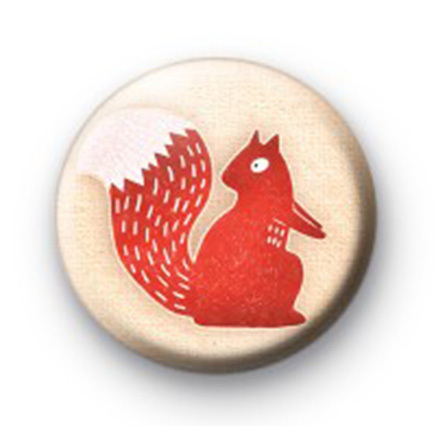 Who doesn’t love a pin badge? Show off your individuality on your bag or hat or lapel. 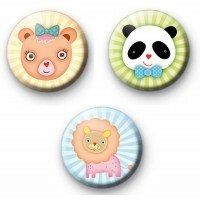 Our quirky and kawaii collection will help you show off your sense of style. 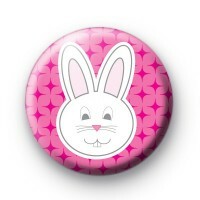 The entire range is handmade by a family owned and run business based in the North West of England. 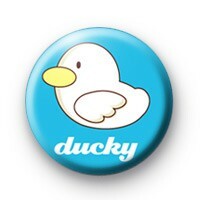 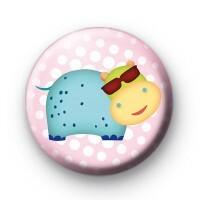 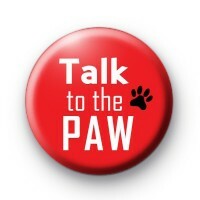 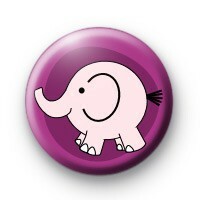 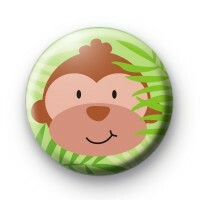 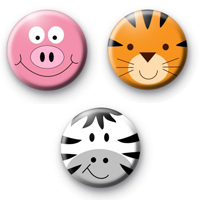 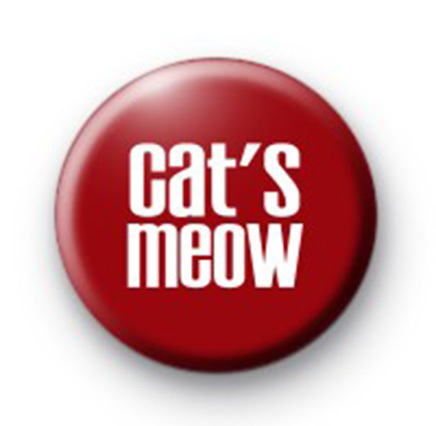 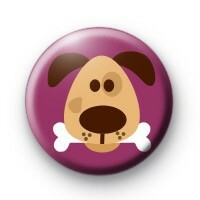 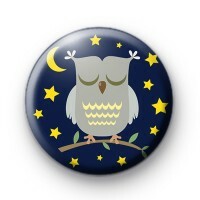 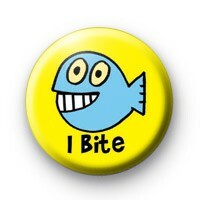 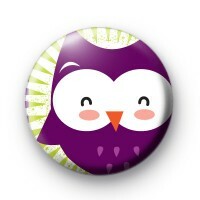 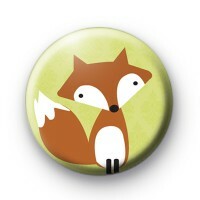 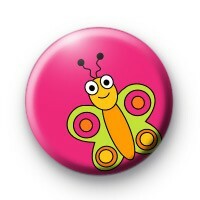 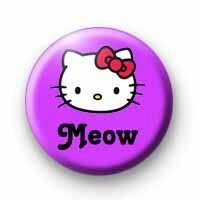 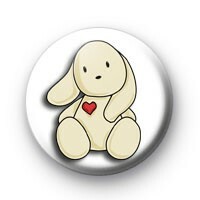 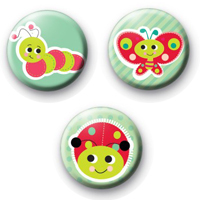 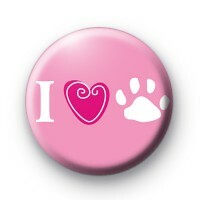 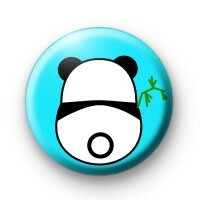 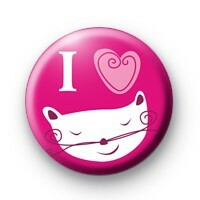 We have a range of highly collectible animal themed metal pin backed badges. 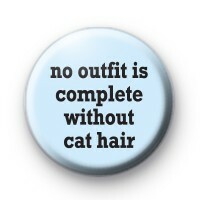 From those fit for crazy cat ladies to slogan images … How will you choose your favourites?